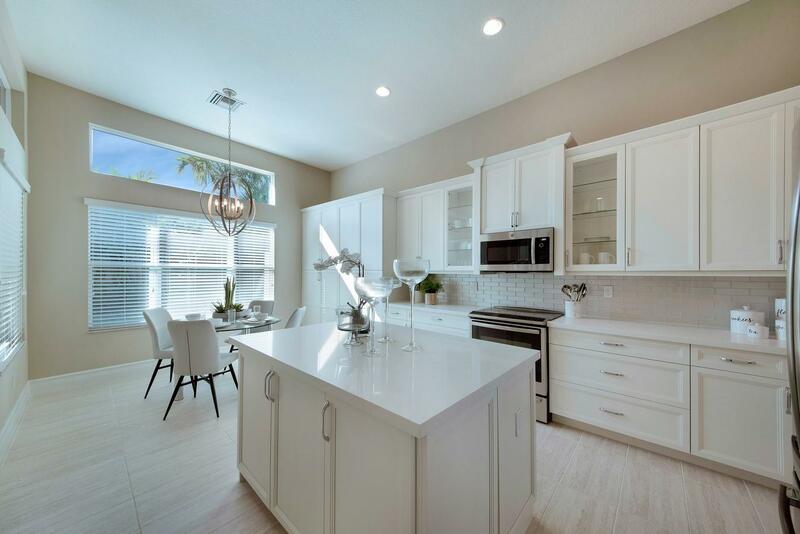 Lot 517 in Valencia Bay. 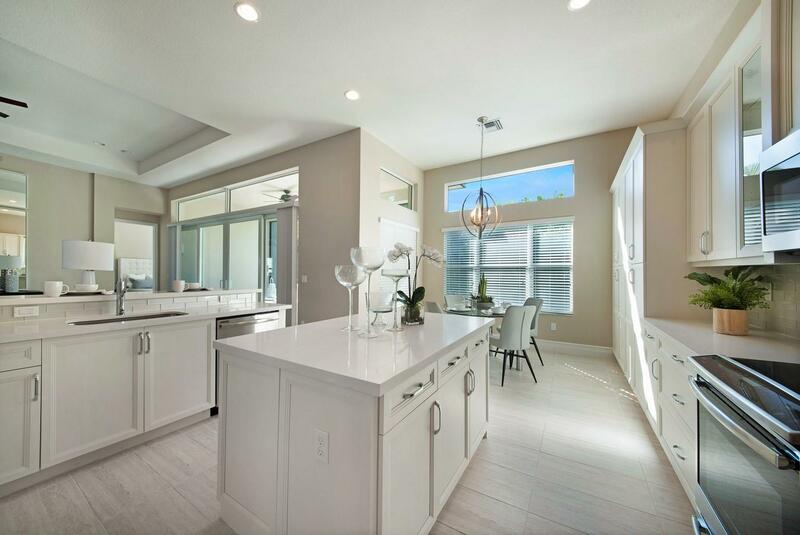 Builder new construction. 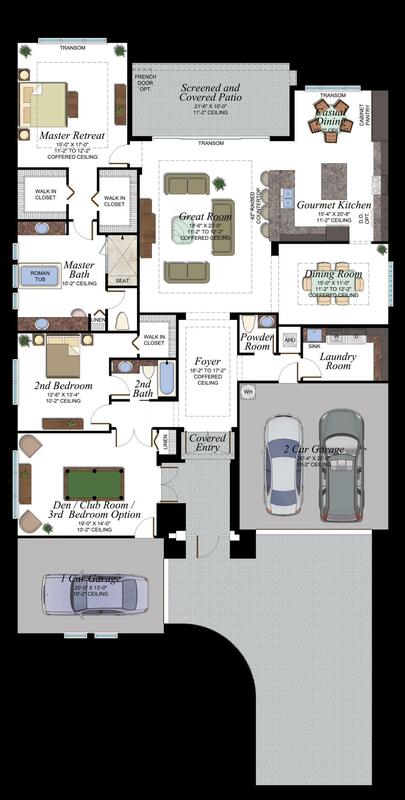 Quick delivery Caroline model with 3 bedrooms, 3 baths and a 3-car garage. 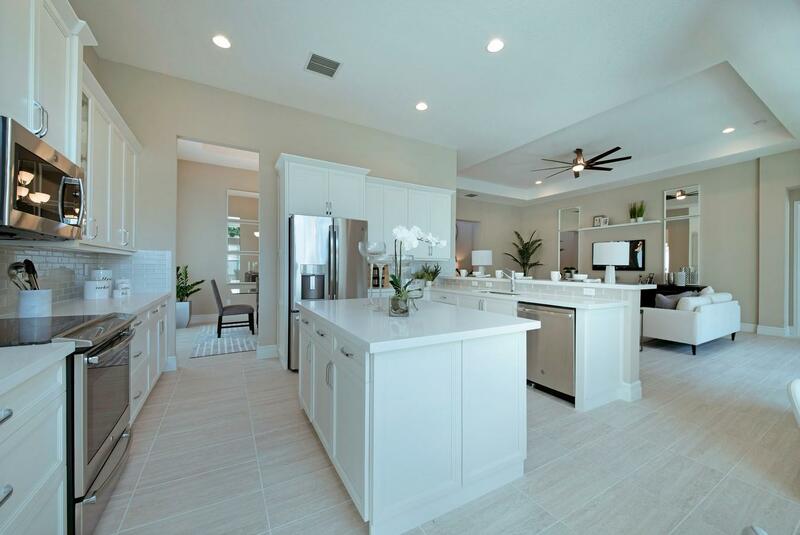 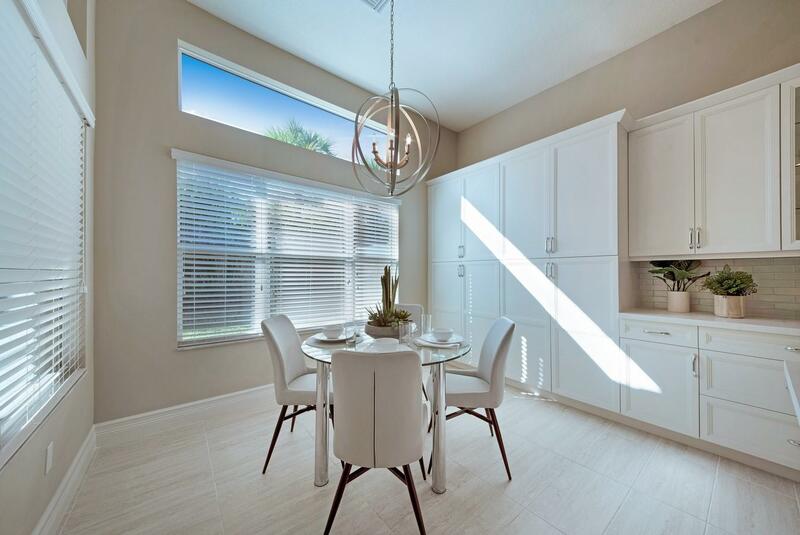 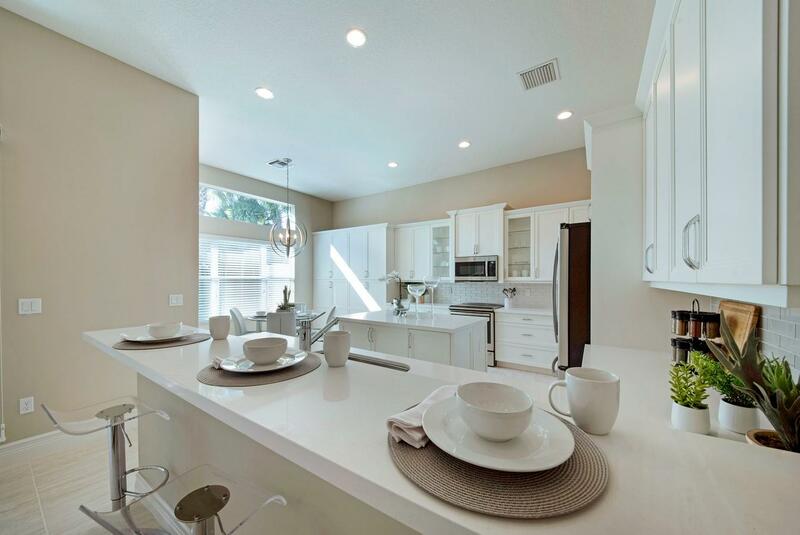 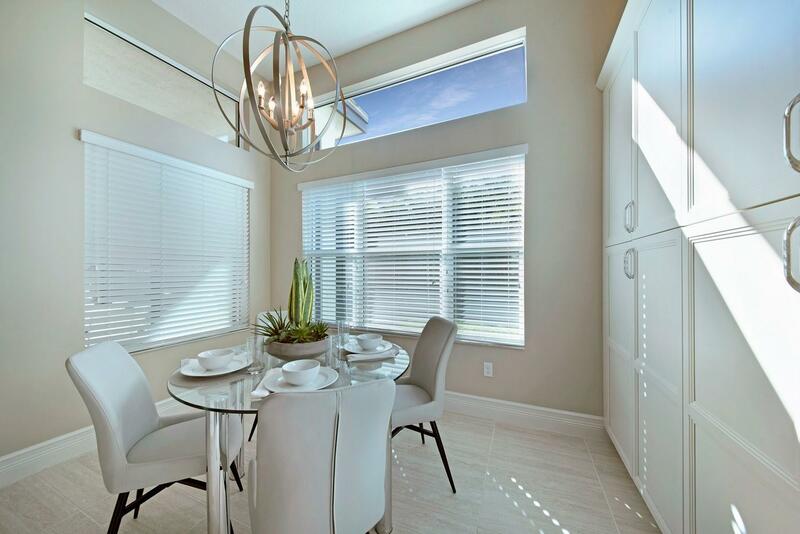 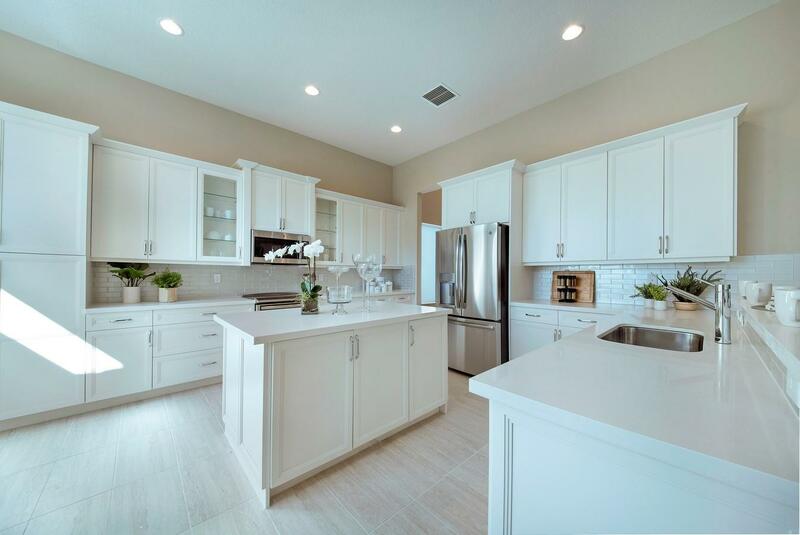 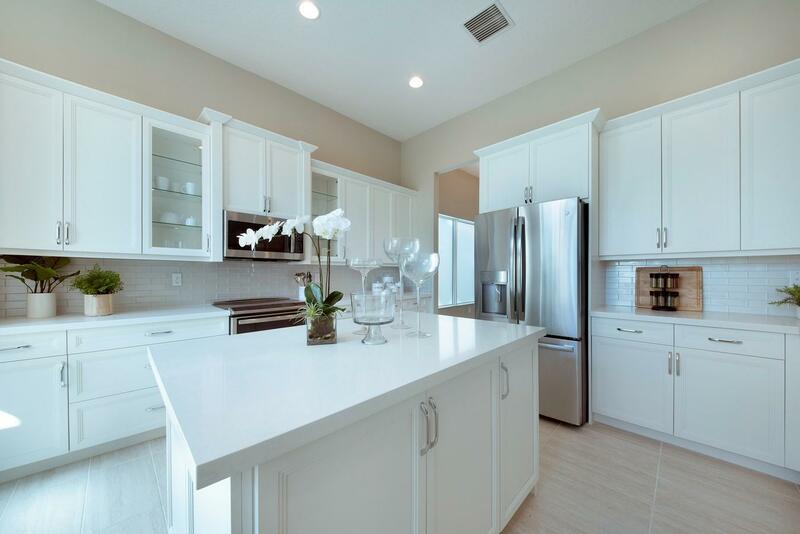 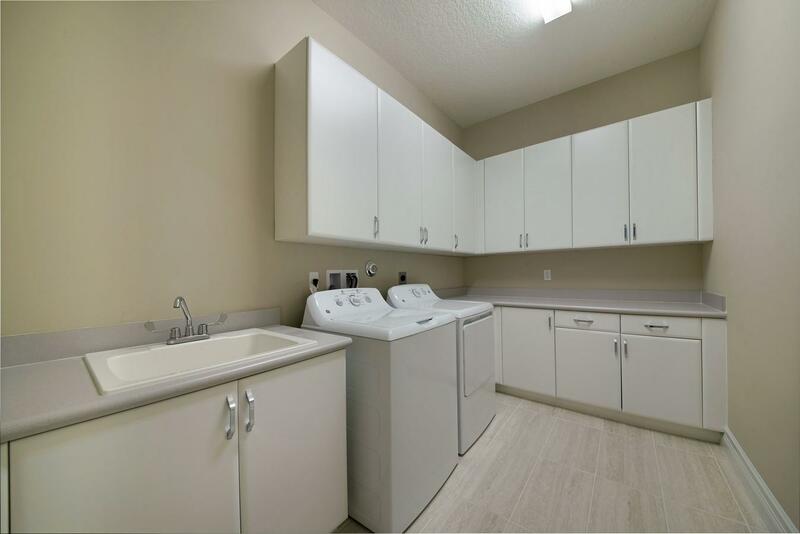 Gourmet kitchen stands ready to host gatherings with stainless steel appliances, a center island and a snack bar. 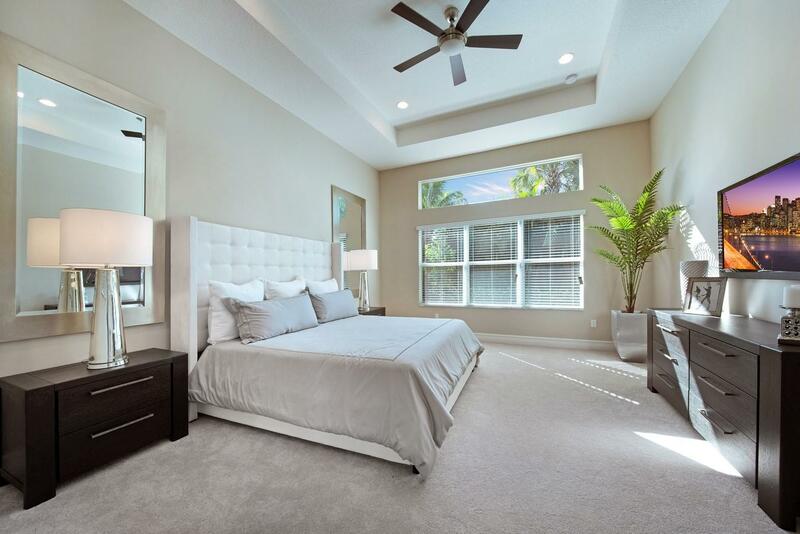 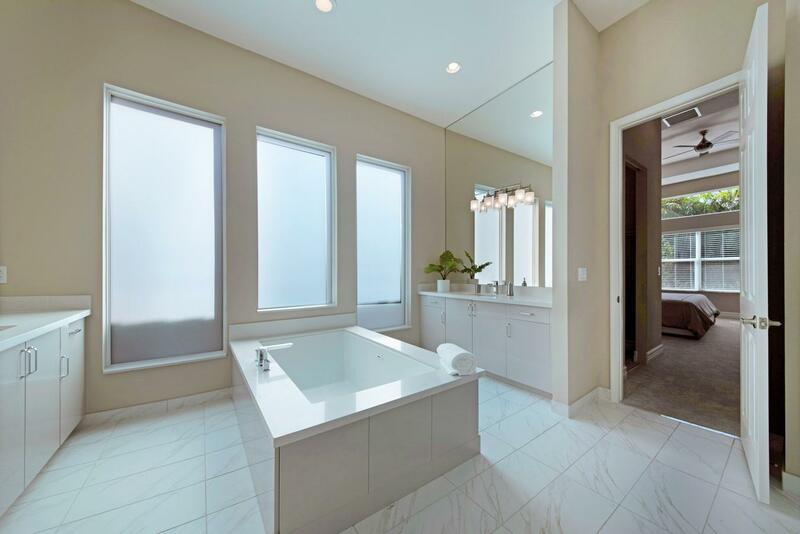 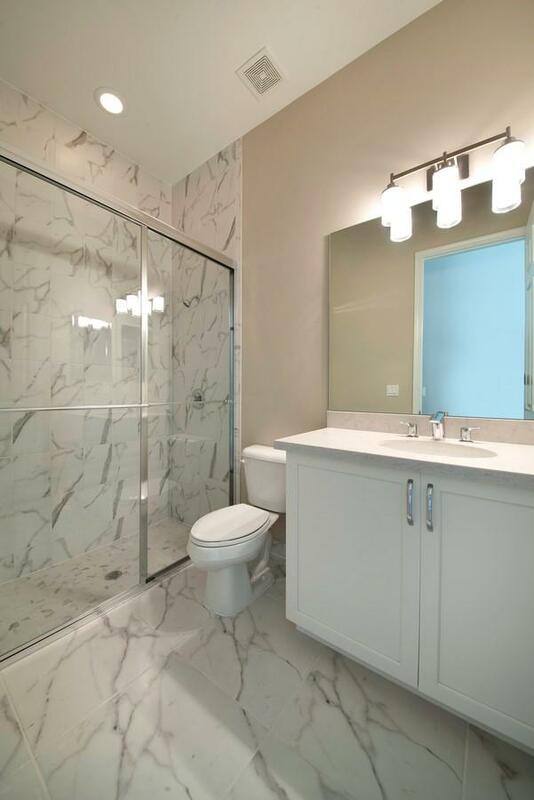 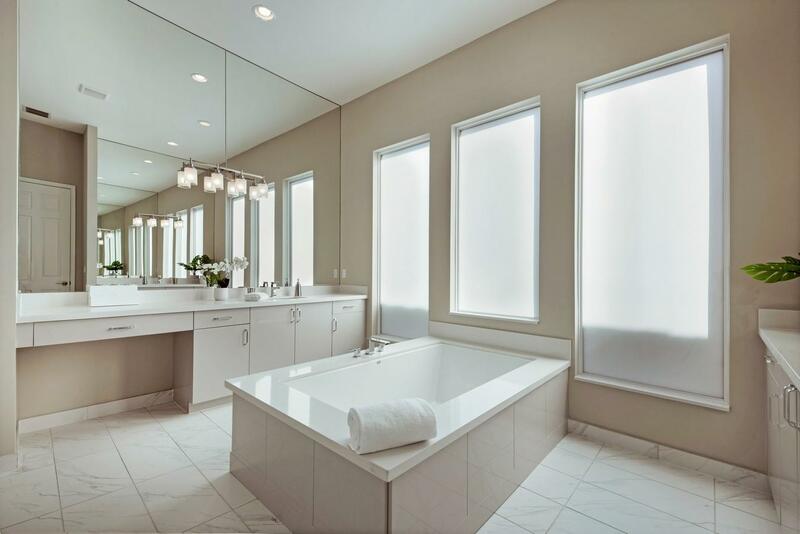 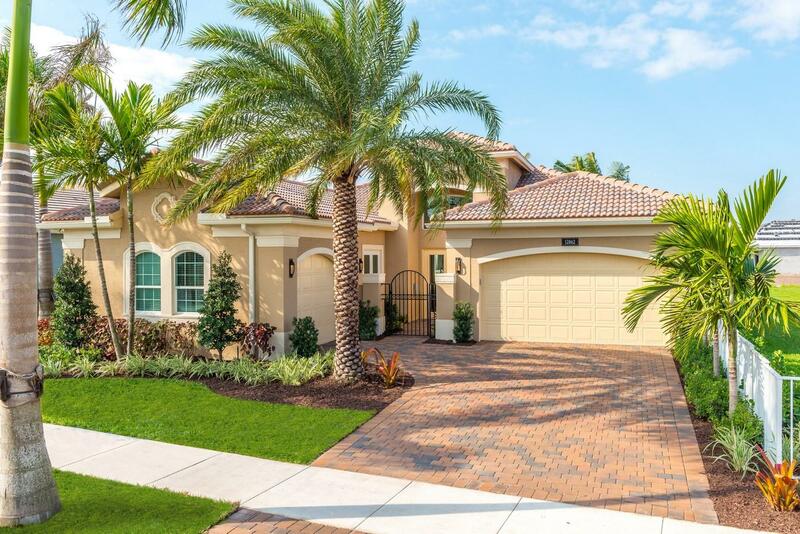 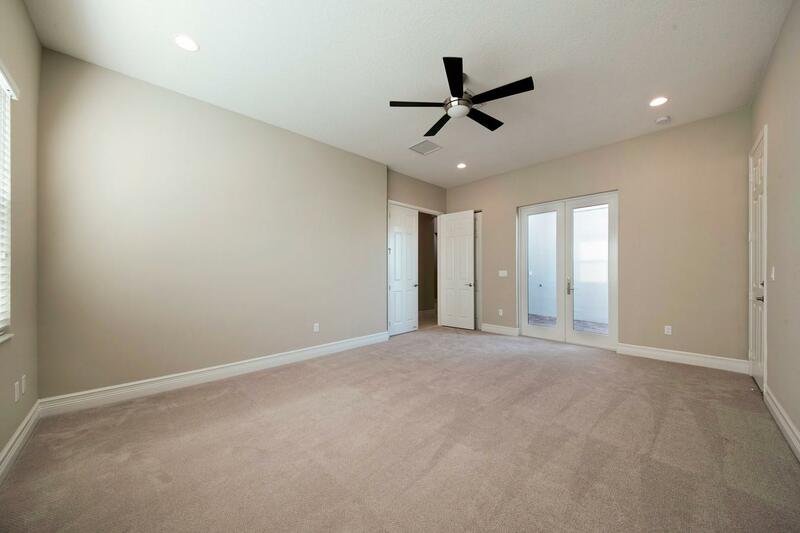 Luxurious master retreat boasts a coffered ceiling, his and hers walk-in closets, a Roman tub, dual sinks and a walk-in shower. 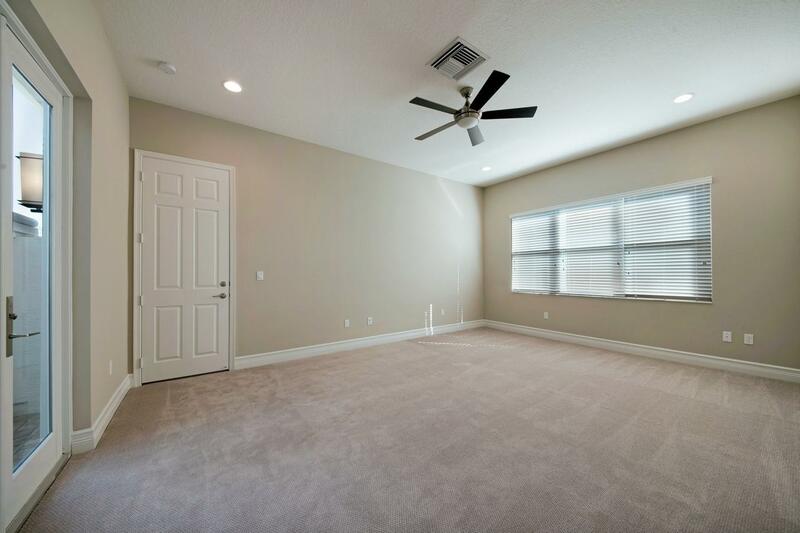 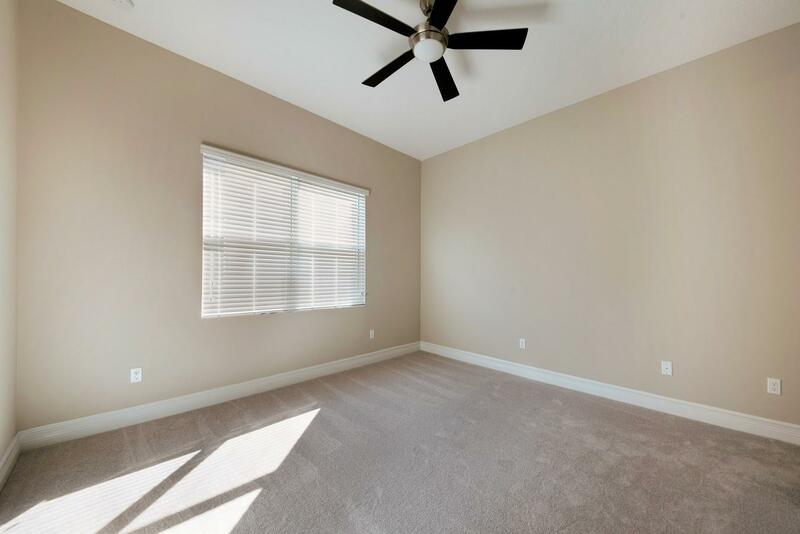 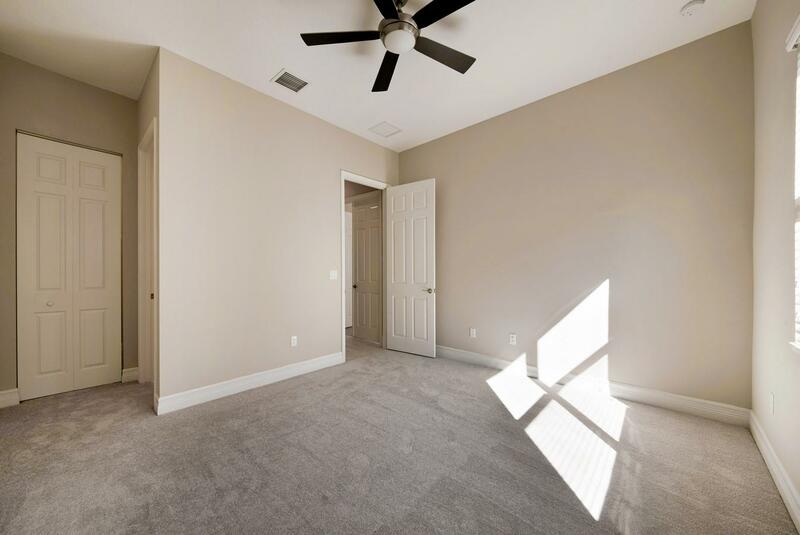 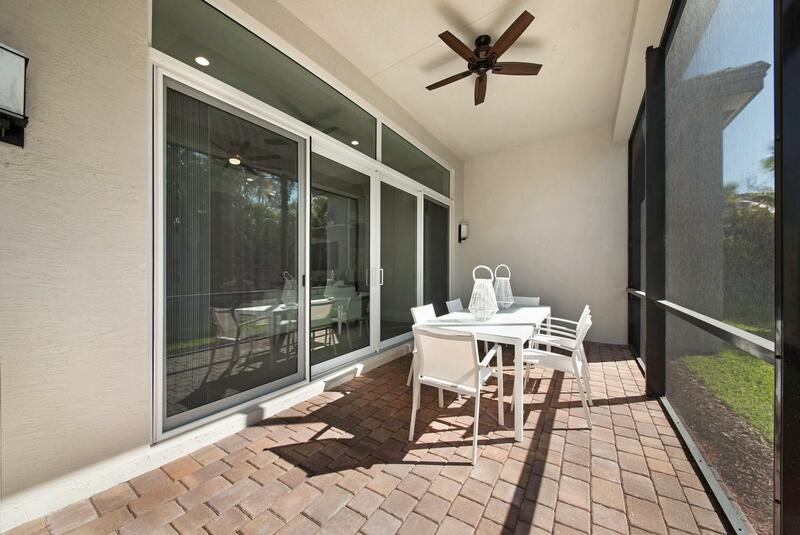 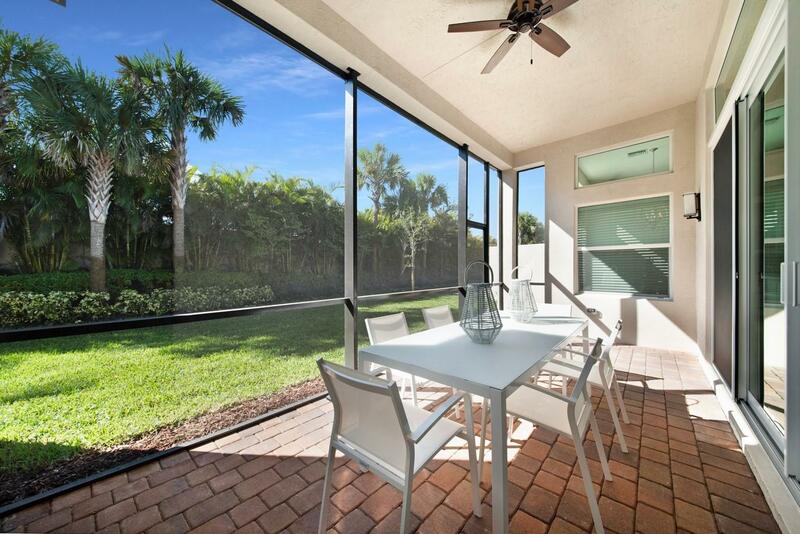 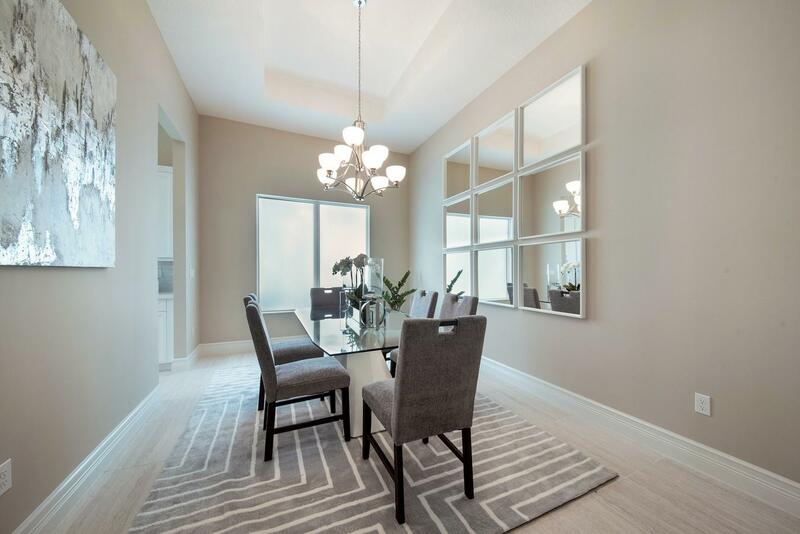 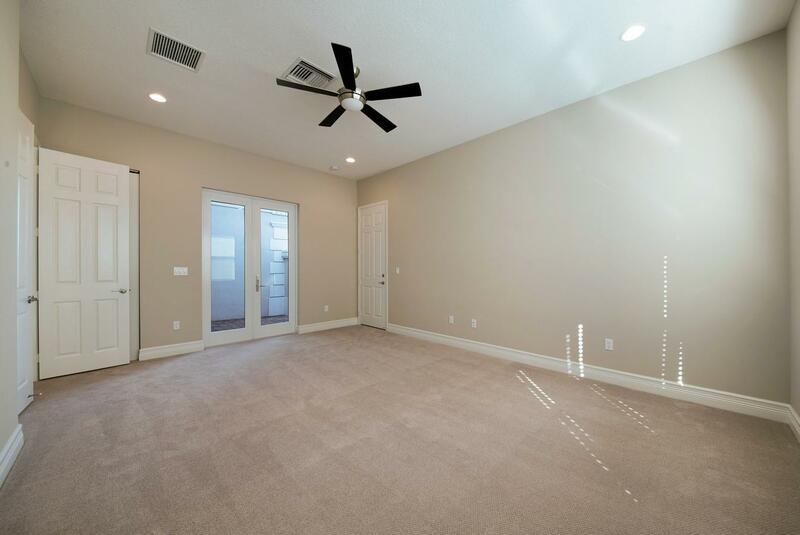 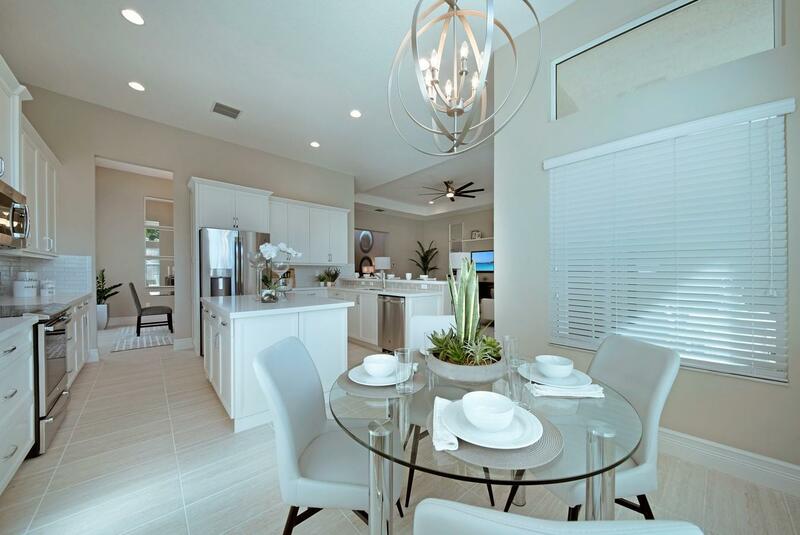 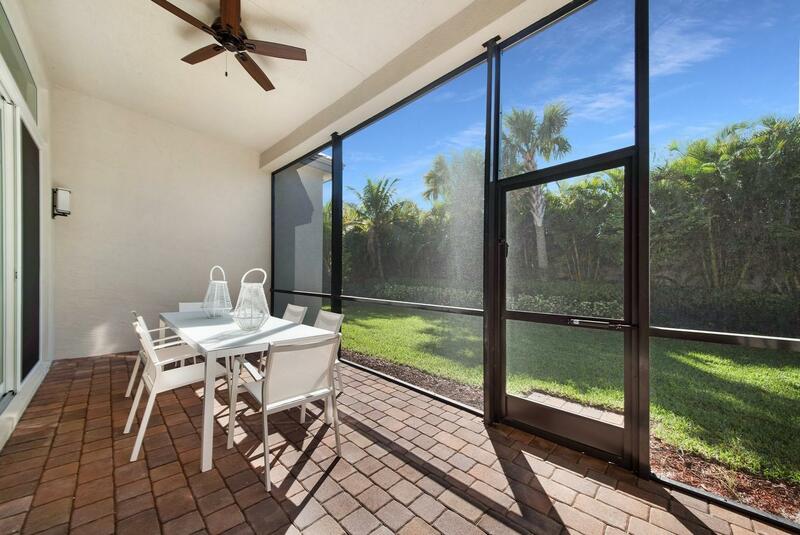 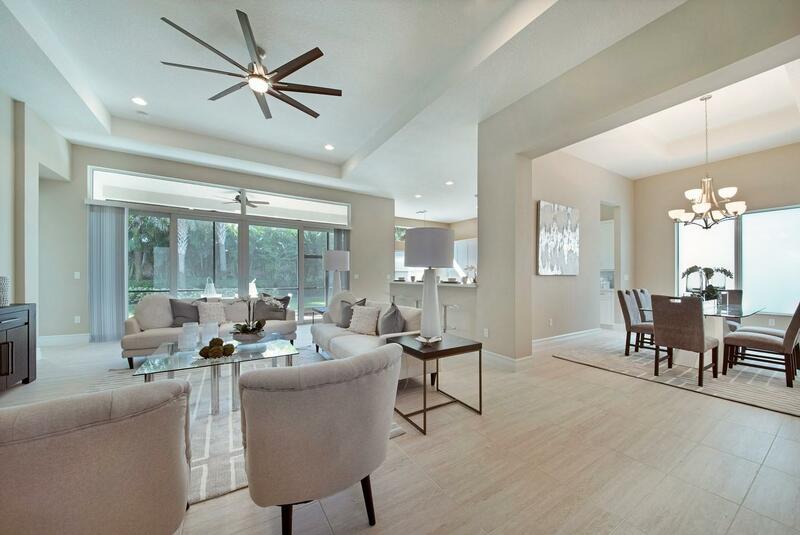 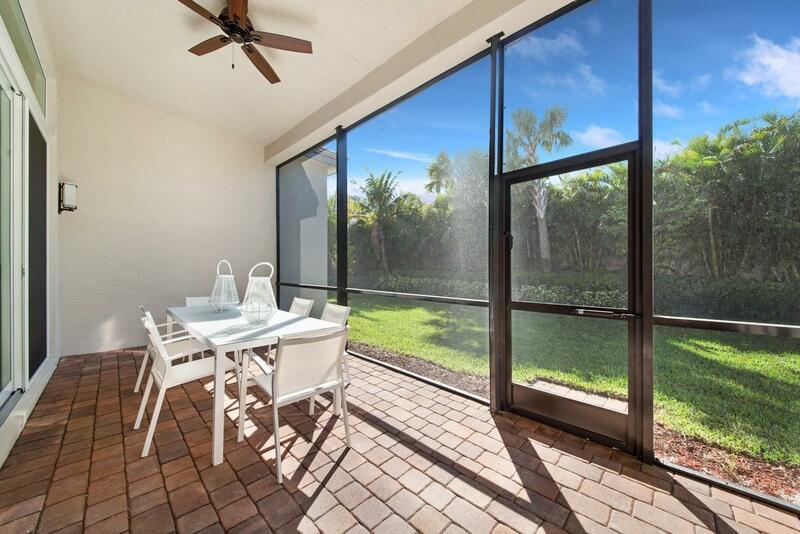 Open floorplan is ideal for entertaining with a great room, dining room and a screen enclosed patio. 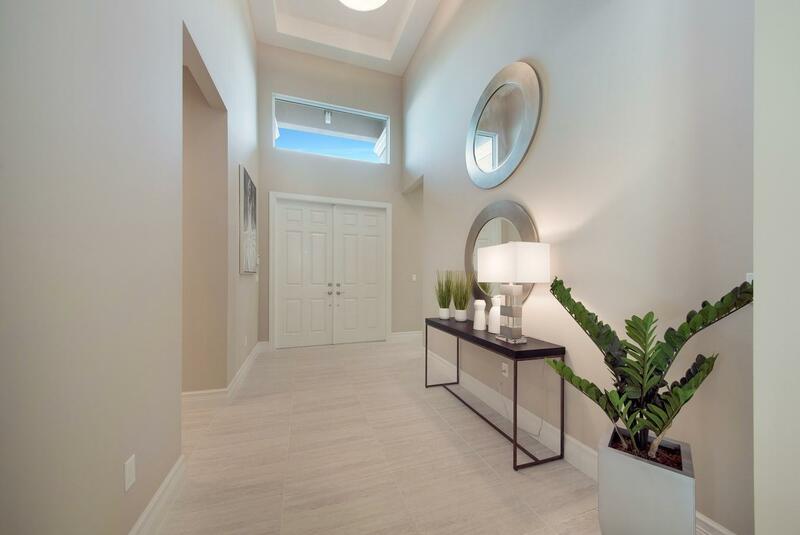 An abundance of natural light and impact glass windows complete this stunning home. 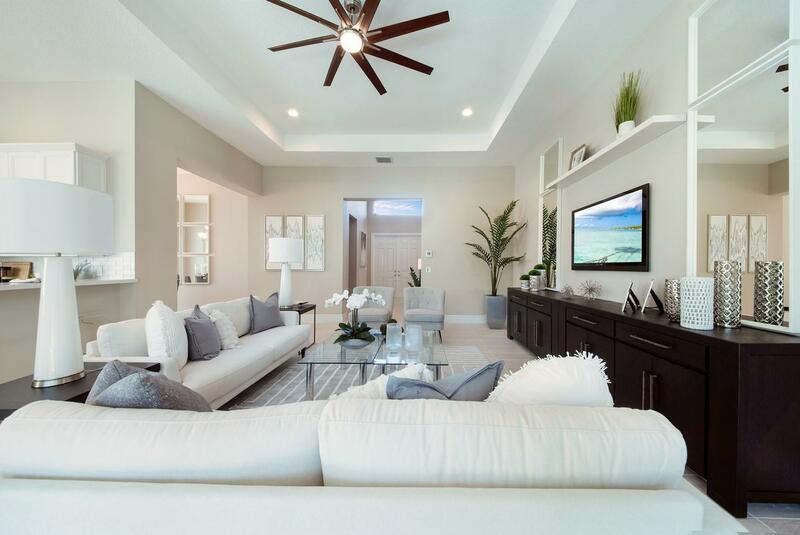 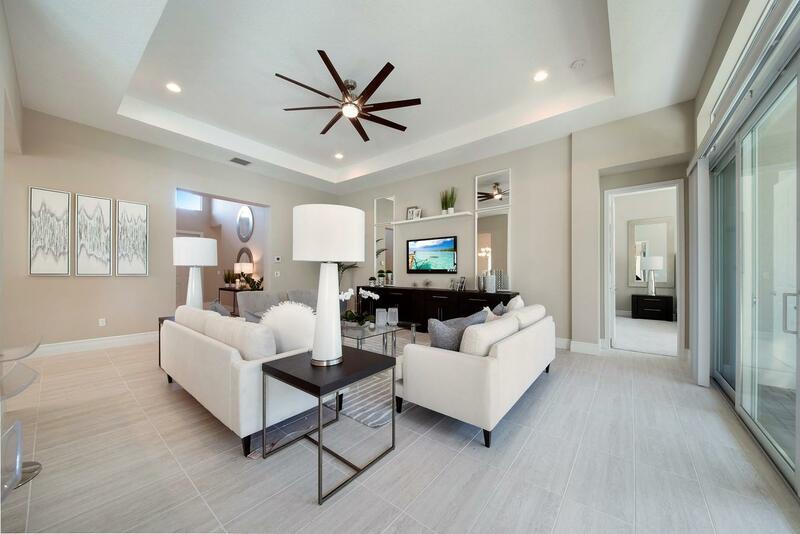 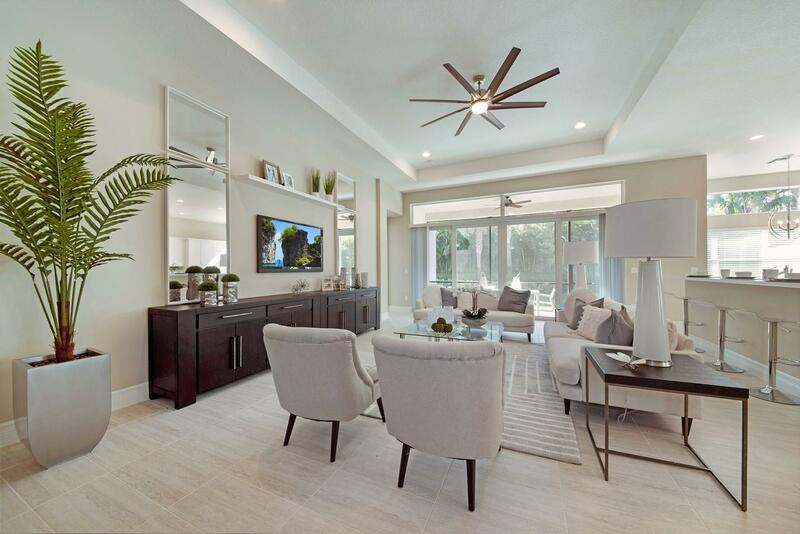 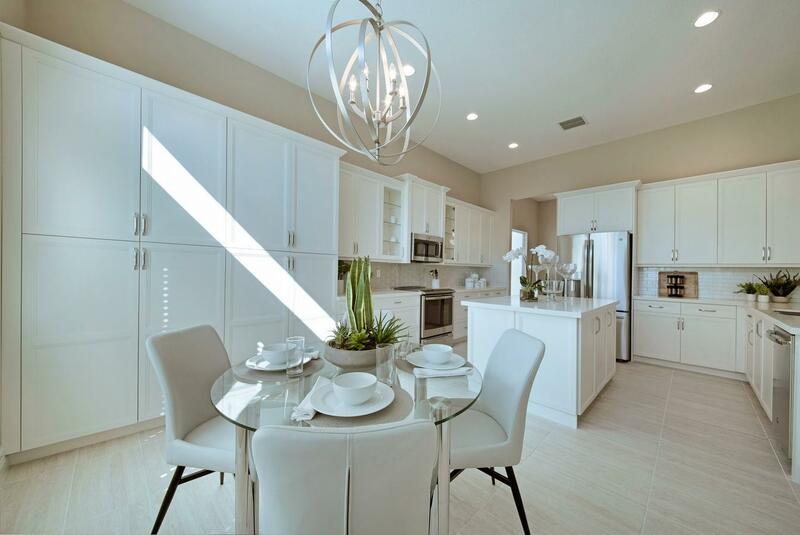 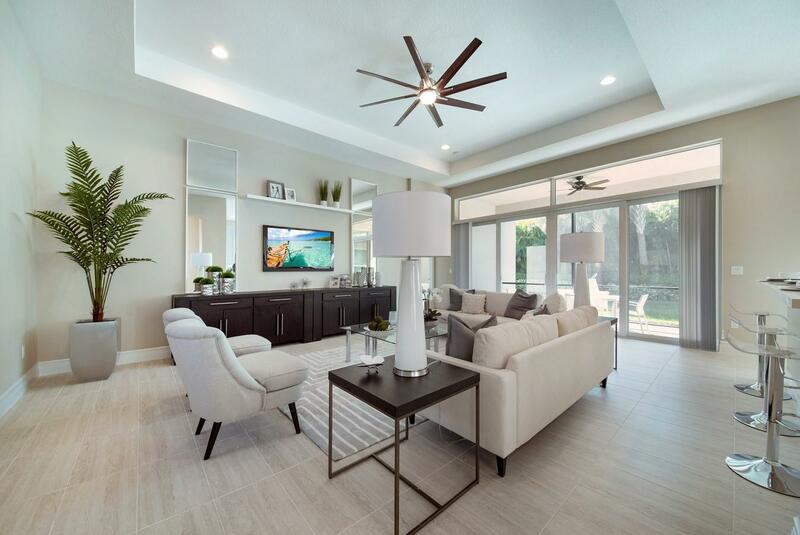 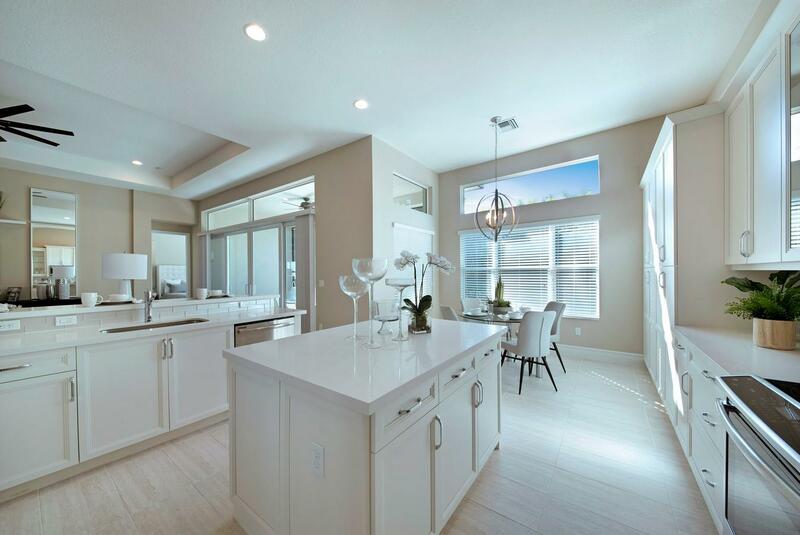 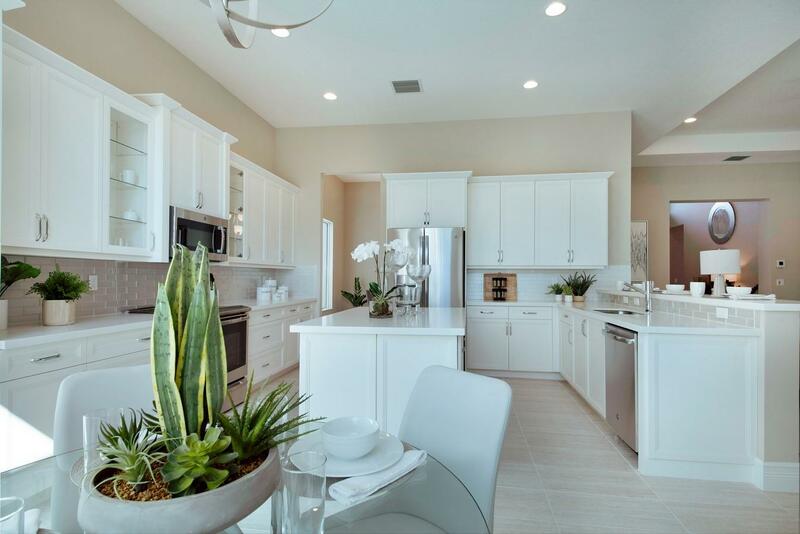 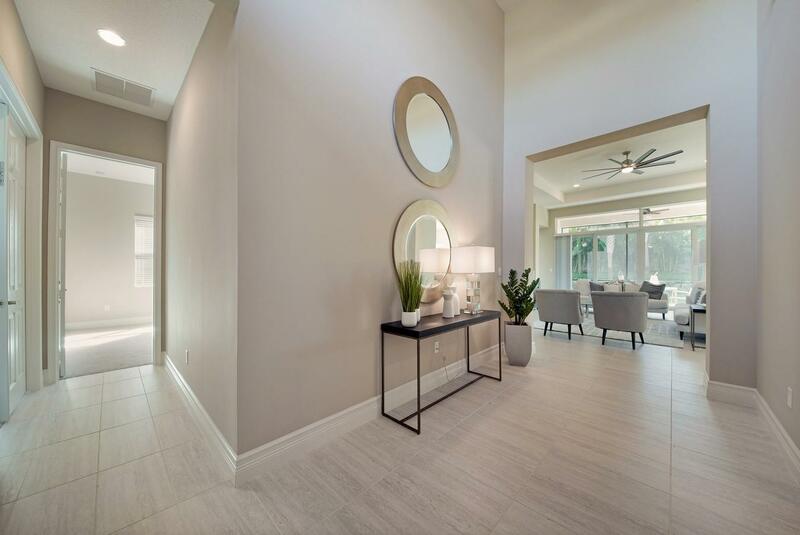 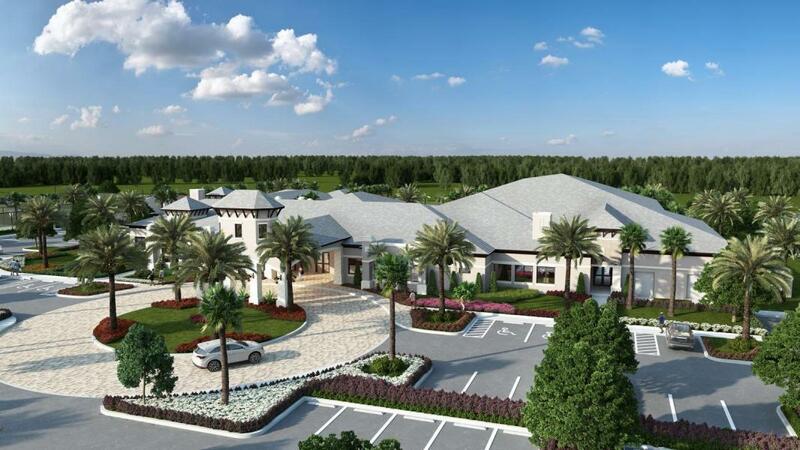 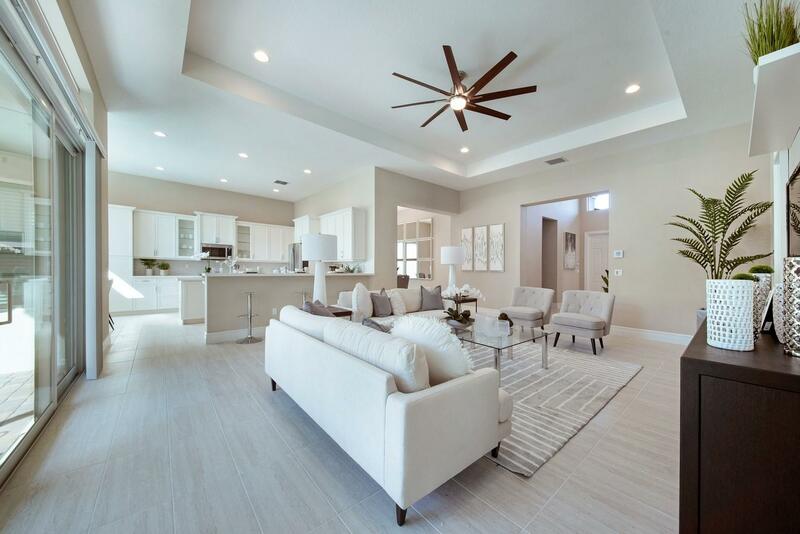 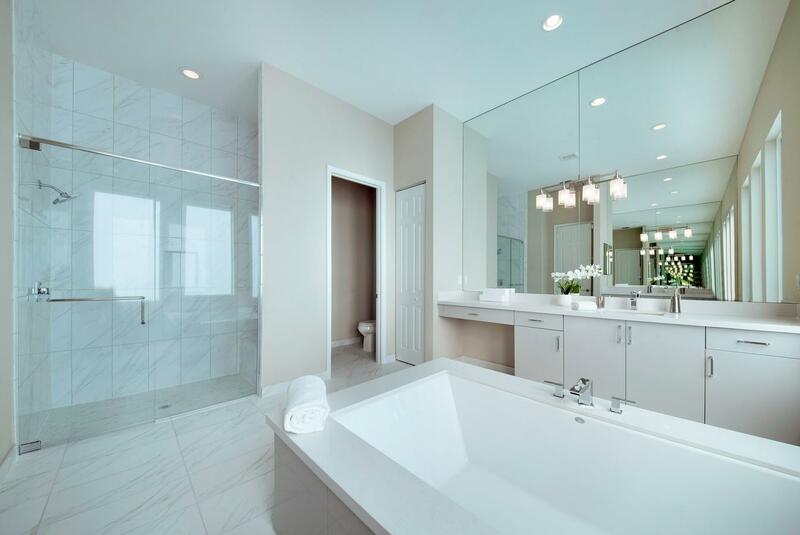 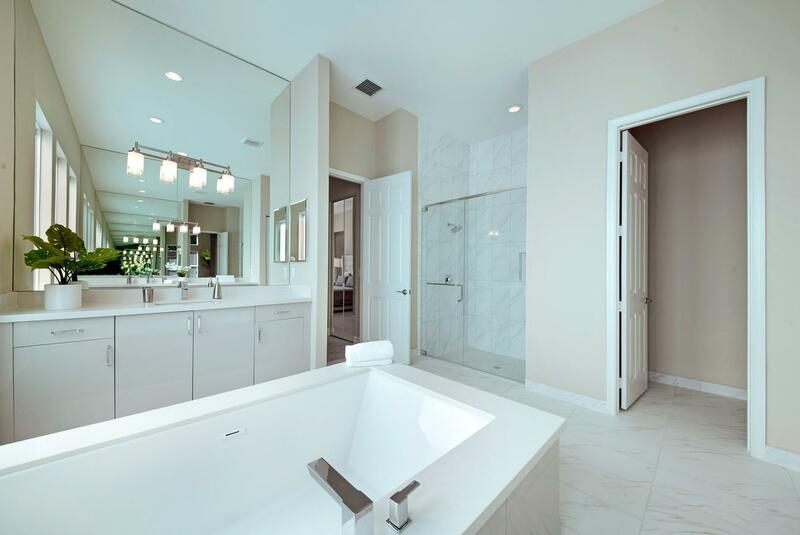 Valencia Bay is a brand-new community with an 8-acre waterfront recreation center that includes a 33,000 SqFt clubhouse, a grand ballroom, fitness center, resort style pool, 6 har-tru tennis courts and a whirlpool spa.